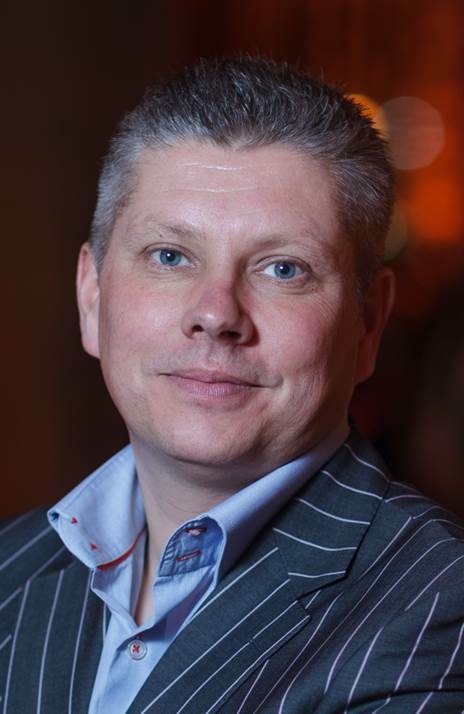 With over twenty years in the business, Adrian is an entrepreneurial and articulate leader with a significant sector experience in hotels, restaurants, leisure and sports venues but professionally founded in strategic management consultancy. Extensive operational management positions coupled with senior project management, sales, marketing and commercial management roles both in North America and the UK balances the experience portfolio. Business growth, innovation, and brand/service delivery have formed the cornerstone of success.